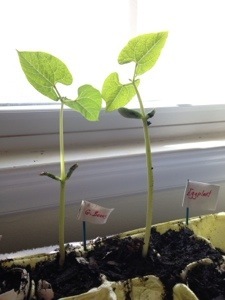 Both varieties of green beans have sprouted!!! 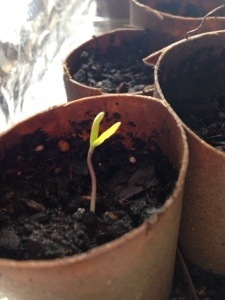 We also have one little tomato sprout. 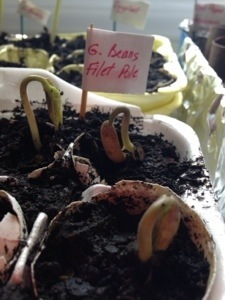 I should not be so insanely excited about seeing green, but I am. One small victory at a time.